We are proud to announce that a new specialty store in Little Rock will be carrying our book! 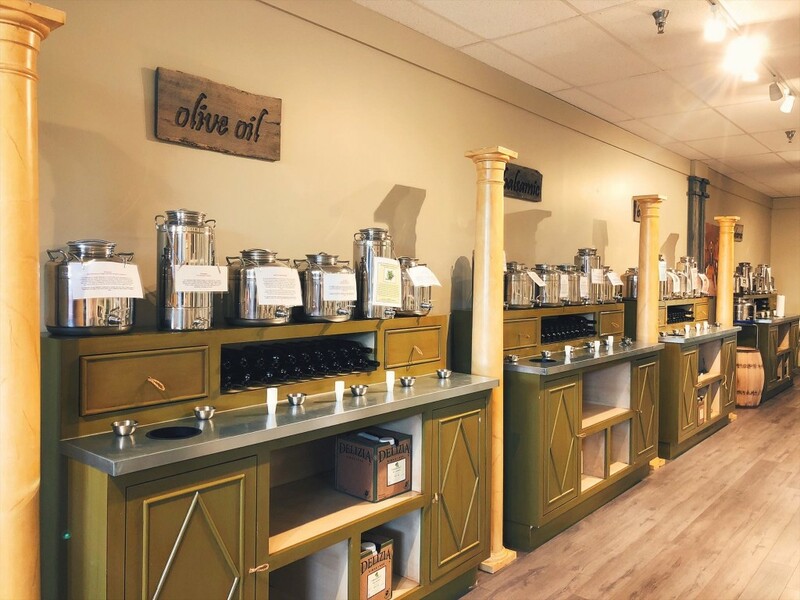 The Robust Olive will bring high-quality organic olive oils and balsamic vinegars to customers looking for something special for their cooking adventures or a unique gift for their health conscious and/or foodie friends! From previous posts and references in our book you know how much I love a wonderful balsamic. Now I can go and TASTE different ones and dream of ways to use them as drizzles, additions to sauces, alone as marinades, just to dip in and so much more. 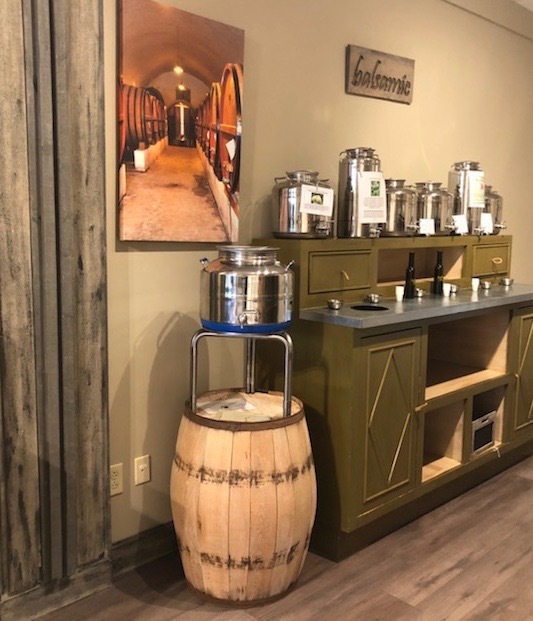 The olive oils and balsamics are all on display with petite cups, so there is no guess work about whether you will like the flavor or how it will taste. I have already had a small preview and the variety of infusion flavors offered is incredible. I only sampled a few, however, I already fell in love with the espresso-infused and blood orange-infused dark balsamics. The Robust Olive will open its doors on May 16th with very little advertising for a soft opening. 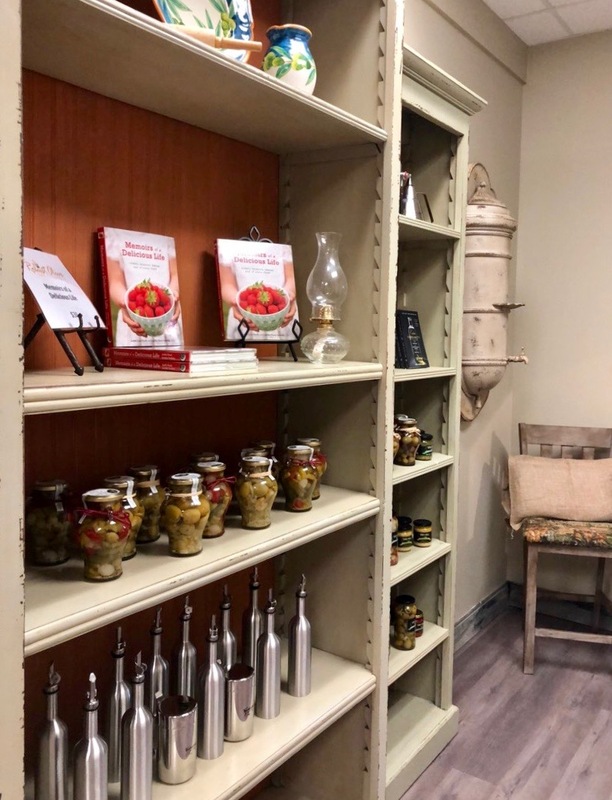 Watch for the grand opening announcement on The Robust Olive’s Facebook page. I recommend you go check out the store if you live in the Little Rock area. Our book packaged with an oil and a vinegar would make a fabulous gift for someone special!